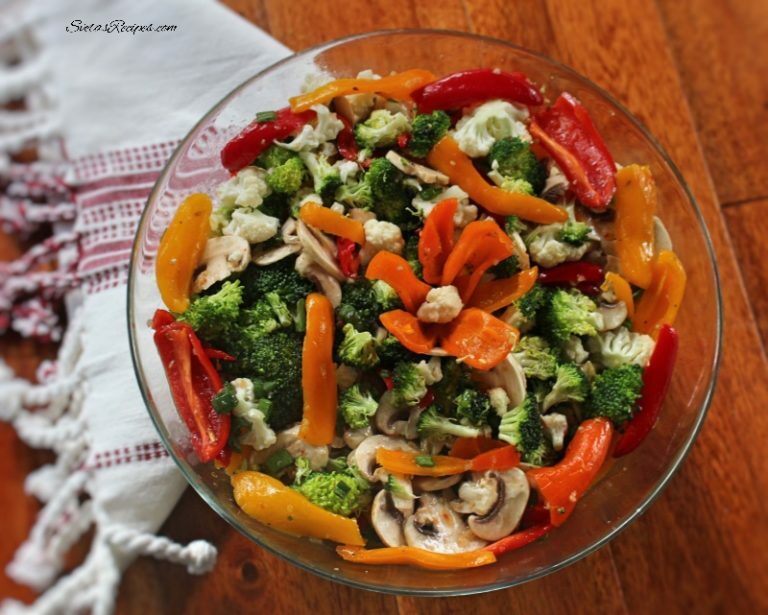 Summer Salad is a great and fun recipe for the summer it includes great tastes and flavors. 1.) Wash and dry and cut all of your vegetables. 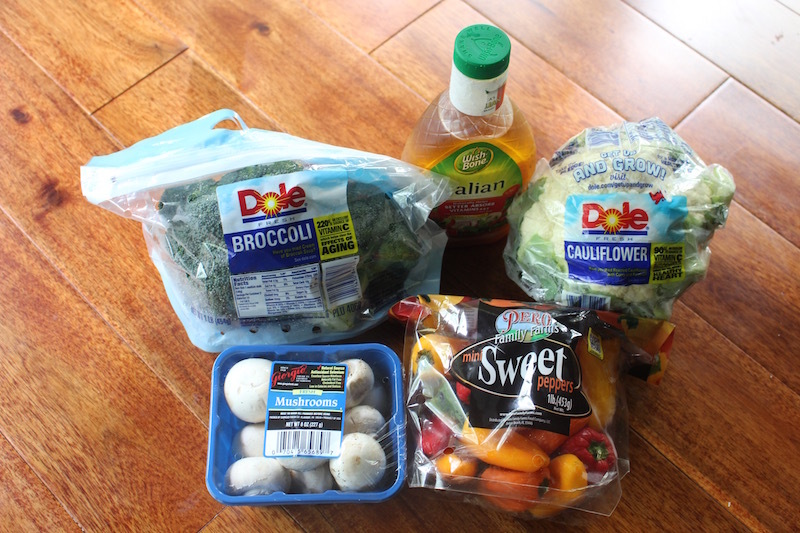 Add your ingredients to a bowl and also add your salad dressing. Mix together well, Before you eat wait around 3 hours. Pace on a serving dish and enjoy. Wash and dry and cut all of your vegetables. 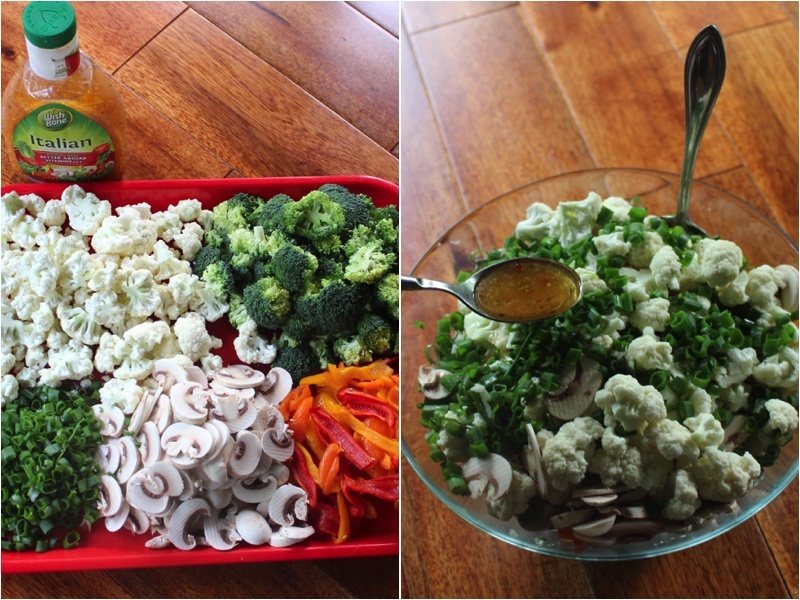 Add your ingredients to a bowl and also add your salad dressing. Mix together well and place on a serving dish.